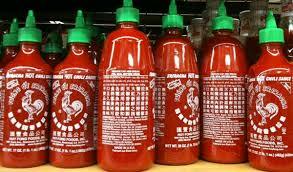 I’m really behind the curve on the sriracha phenomenon—yes, I’m officially the last person on earth to get hooked on this red-spicy-rooster-flavor-bombshell! 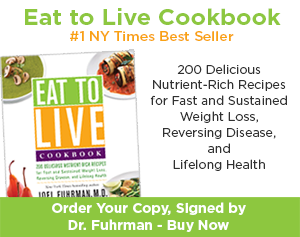 When my son came home from college, he immediately put Sriracha Sauce on my shopping list—it was the only vegan thing he requested, unfortunately—but as always, I buy him the food he loves, hoping that he’ll incorporate all the delicious healthy, vegan things in the kitchen into his diet, as well. 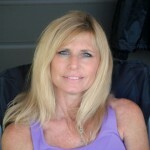 (To read the post including my son’s “I’m Home From College and I’m Hungry Shopping List” click here!) But the bright side is that I observed this new, confident chef-in-the-making adding it to almost everything he cooked and ate, piquing my curiosity and my olfactory senses. Then he left that giant bottle of it in my refrigerator and I’ve been catching glimpses of the crowing rooster every day since. After all, it’s important in life to see the Sriratcha Sauce bottle half-full, right? I love the dry sauteed string beans that you get from most Chinese restaurants and have attempted to duplicate them at home without great success. Little did I know that Sriracha sauce could be the key to making that dish taste authentic— like taste-bud fireworks in your mouth without being too spicy. The Quick Lesson on Why Sriracha is Good For You! It is made from red chili peppers, garlic, vinegar, sugar and salt. This sauce, also known as “rooster sauce,” is named after a town in Thailand called “Sri Racha.” The red chili peppers contain capsaicin which is known to help boost metabolism and aid in weight loss. The garlic in sriracha sauce also helps lower cholesterol and blood pressure levels. Additionally, eating chili peppers is said to boost your endorphins which can make you feel happier and promote serotonin which can enhance your mood and your memory. If that’s not enough, sriracha can also help the body’s ability to dissolve blood clots, fight inflammation, improve circulation and help you fight a cold by acting as an expectorant. 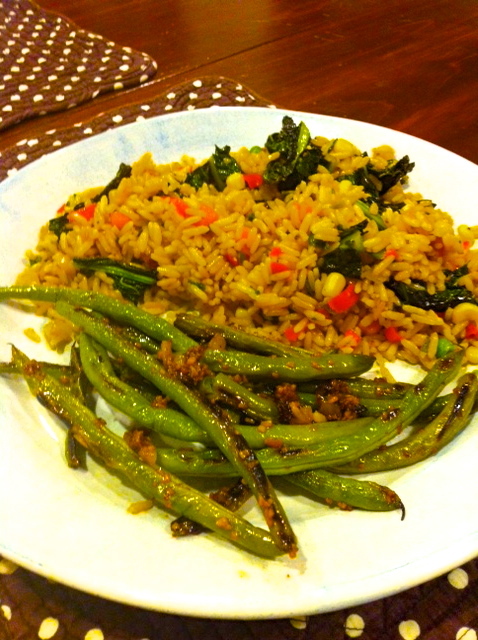 I served up this dish side by side with fried rice and the two blended harmoniously! 1) Heat 1 tablespoon of oil in a large frying pan or wok until very hot. 2) Add the green beans and beware of spattering. Stir fry on high for about 7 minutes until cooked. 3) Remove the green beans from the pan and set aside. 6) Add the green beans. 8) Serve with brown rice or fried rice. In a recent post, I’ve talked about an exciting new cookbook that has just come out called, The Veggie Lover’s Sriracha Cookbook by Randy Clemens, (click here for more about it!) that’s sure to have more fabulous recipes. I’m waiting for it to arrive on my doorstep any day now! Ina Garten’s Crusty Fennel Casserole: Vegan! This looks excellent! I’ve always loved those string beans from the Chinese restaurant too! 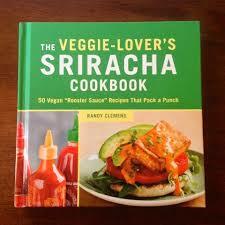 Wow, it looks like Sriracha is all the rage right now, doesn’t it? Organicville has an organic Sriracha sauce you might want to try. It has cleaner ingredients. Yes, actually Debby posted a blog about that brand and I’m definitely going to try that!! Thanks for the tips! 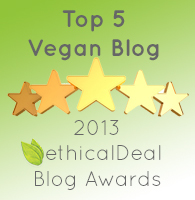 Hi Carie..I use the Organicville brand. You are correct, it’s cleaner!